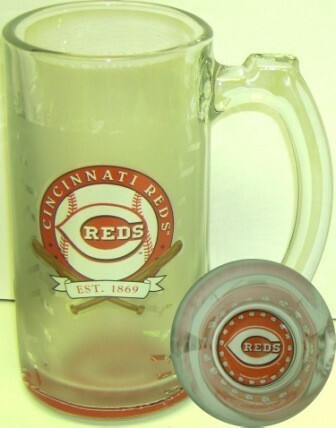 Support your favorite team with this 13 oz. sports mug. Made by Hunter Collectibles and officially licensed, this mug will make a great addition to any fan's home!